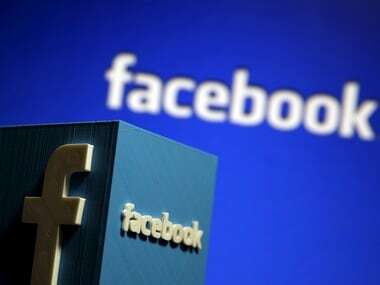 Social media giant Facebook is planning to bring the fight to Twitter with the introduction of its new ‘Breaking news’ label. The company is currently testing this new label for breaking news so that users can easily spot such in their News Feed and can follow the news. This new change is likely an attempt by the company to attract users who want to stay informed about the latest news. Facebook has been testing this feature with some publishers and will expand support to 50 more publishers spread across North America, Europe, Latin America, and Australia. According to the announcement on its blog, Facebook added that the publishers can add this breaking tag to one post every day in addition to five more posts each month. Clarifying this tag works, the company added that publishers can set the tag to appear on the post for anywhere between 15 minutes to 6 hours. Facebook has also given its users the ability to report news posts that do not qualify as a breaking news story and publications that try to misuse the tag. It will open this test to include more publishers if there are no issues during the testing phase. 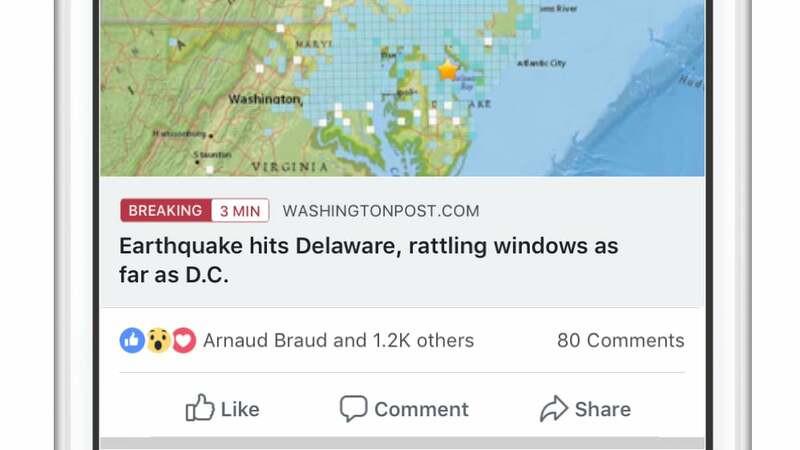 The thing to note here is that this tag does not affect how the post is ranked in the news feed which somewhat defeats the purpose of the post being marked as ‘breaking news’. According to a report by TechCrunch, Facebook is thinking about some change in the post rank because of the tag. Regardless of the visual ‘Breaking news’ tag, Facebook needs to make a change in how it shows stories such as the breaking news posts in the news feed to ensure that users can see important posts as soon as possible without waiting for the algorithm to classify it as important, hours, if not days after the actual event occurs. Twitter, long since the hub of breaking news, might finally have a challenger, if and when this feature officially rolls out.